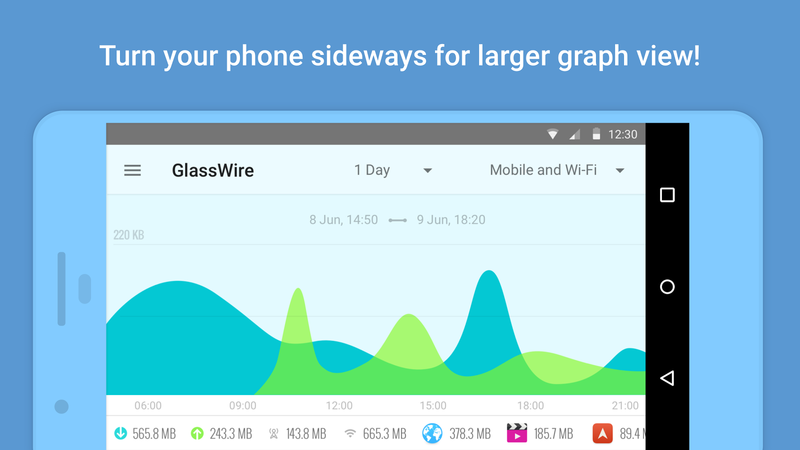 After recently launching our GlassWire Android data usage app, one of the top requests was landscape mode. We’re excited to say that GlassWire 1.055r is now here with landscape mode. Upgrade now and let us know how you like the update! Thanks for all your kind comments and support.